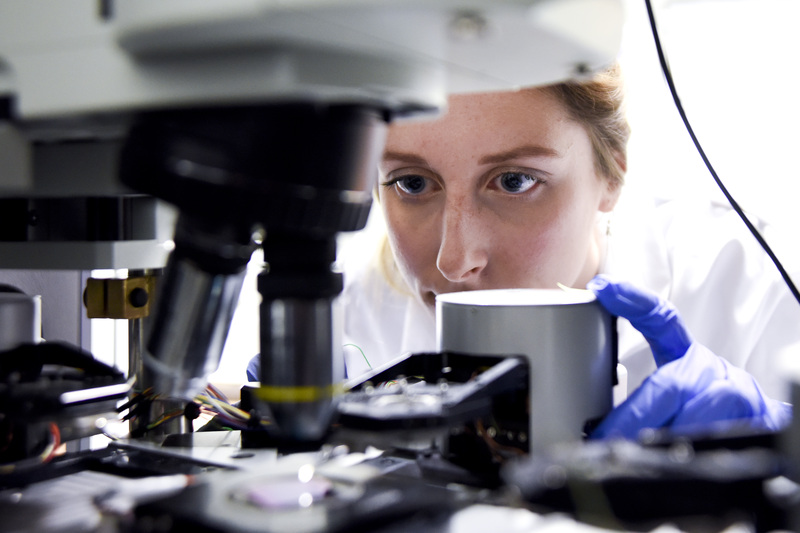 The ORC is a world-leading research organisation with roots in the birth of optical fibres in the 1960s. Our research has been fundamental to the development of critical global technologies, including the optical fibres and amplifiers that power the Internet, and the fibre lasers that are used in applications ranging from medicine to defence and from renewable energy to manufacturing. We draw together the best talent in photonics and nurture future leaders of the field through our MSc and PhD training programmes. We both embody leadership and enable our staff to become leaders in their specialisms. Our approach is multidisciplinary and our research mission is, simply, to drive basic science, technology and innovation to enable future revolutions, matching our future discoveries to our historic achievements. Our research can be summarised in three broad categories: optical fibres; nanophotonics and metamaterials; and photonics systems, circuits and sensors; with a number of research groups carrying out work in more specific areas. We are justifiably proud of the quality of our research which once again was illustrated through excellent ratings in the Research Excellence Framework (REF 2014). The REF is a national exercise undertaken to assess the quality and impact of University research. It was previously known as the Research Assessment Exercise (RAE). Our research was submitted to the REF jointly with the University’s School of Electronics and Computer Science (ECS) and with the School of Physics and Astronomy (P&A). A total of 32 ORC staff returned their research, 23 with ECS and 9 with Physics. The research submitted by ECS ranked joint second in the country, with 85% of the research work either receiving the top 4* or 3* ratings and over half of the research submitted by the School of Physics and Astronomy was rated as World Leading (4*) or Internationally Excellent (3*), for the third REF (formerly RAE) running.